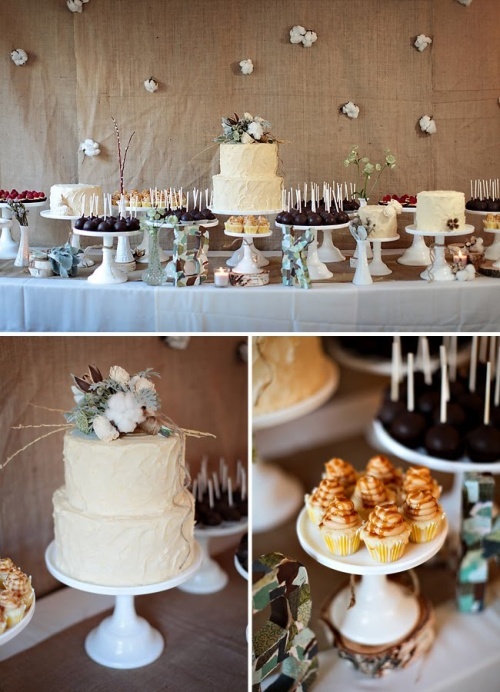 i just can't get over this cotton blossom wedding... the dessert buffet especially. so beautiful and elegant; the rustic, organic garden elements so apparent. 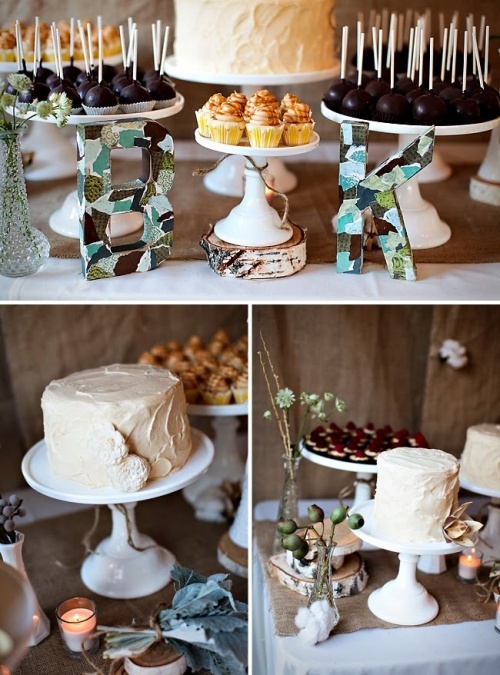 matt and i will be having a cake buffet at our wedding and i'm hoping it turns out half as well as this! be sure to check out the rest of the wedding here... it's one not to miss.